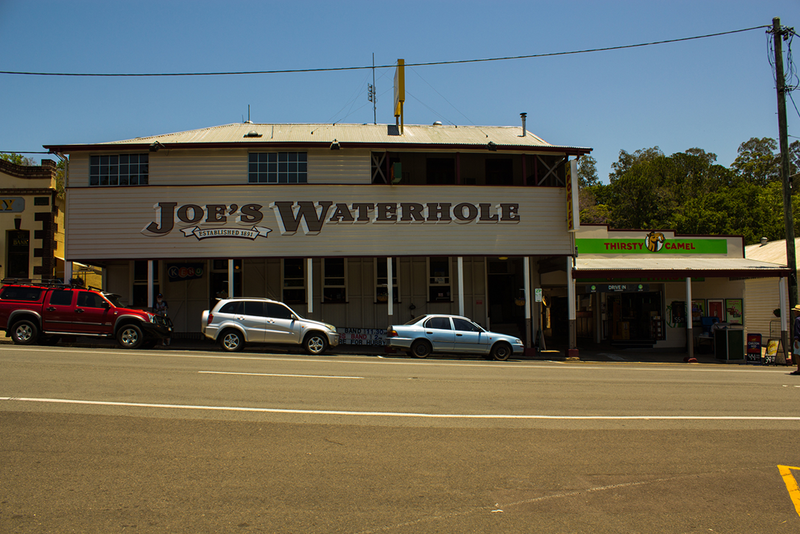 Joes Waterhole is a Queensland hotel icon located in the main street of the famous market town of Eumundi, on the Sunshine Coast in Queensland.It has a purpose built state of the art sound facilities and has been the venue for some amazing nights of performance over the last 10 years. 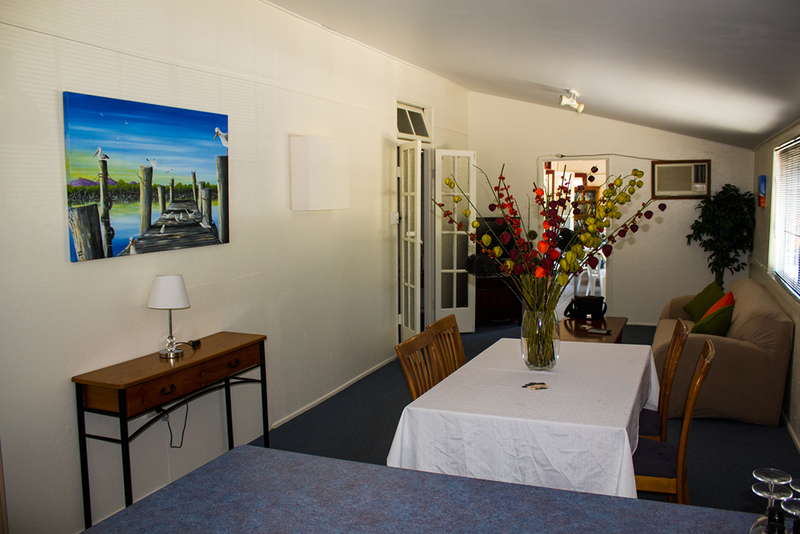 We have four guest rooms available, air-conditioned with TV, bar fridge and tea/coffee making facilities and shared bathroom facilities. 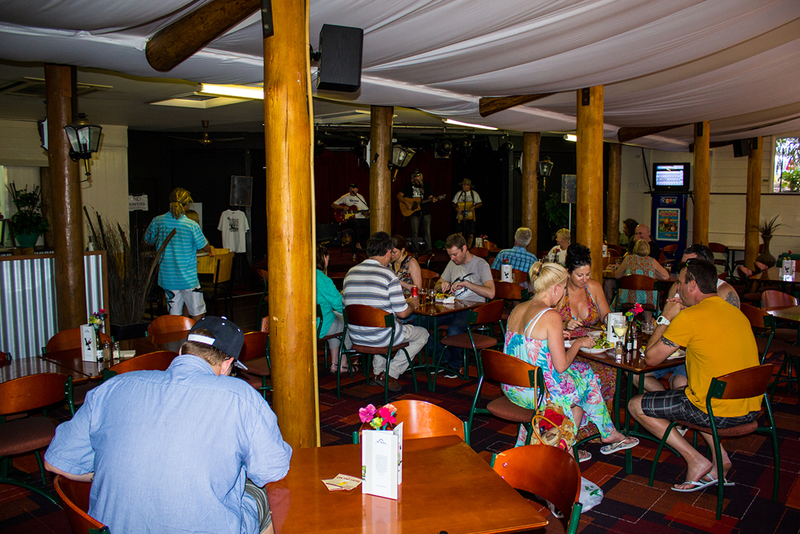 What was once the old beer garden has now been transformed into a modern music venue attracting visitors from Brisbane as well as locals from all over the Sunshine Coast and worth a detour for some top touring musicians. 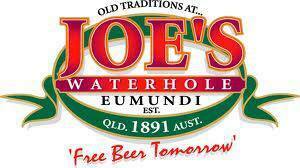 Many international bands have played at Joe’s and we have some great entertainment coming up every week. Check out the gig guide for details. In addition to the entertainment, bars and dining, Joe’s has four guest rooms available. 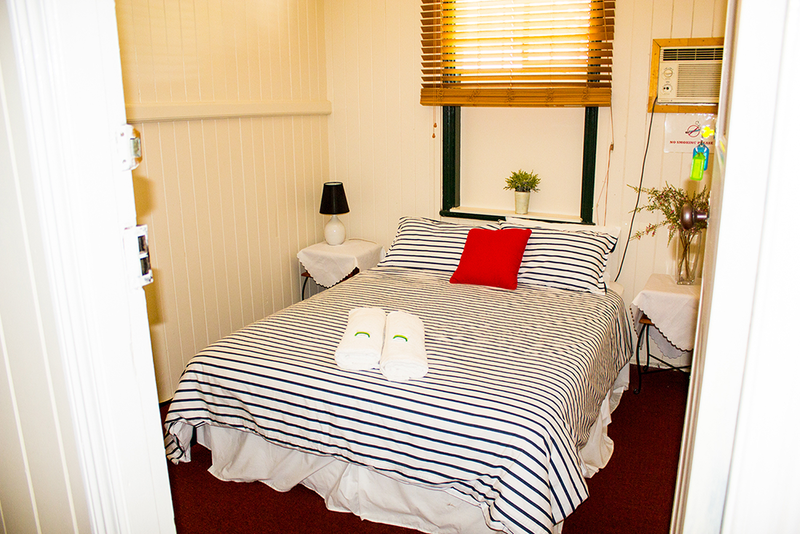 The accommodation features TV, Air Con, bar fridge and shared bathroom facilities. A perfect place to crash after a big night out! 2B/R flat with ensuite, lounge, queens size beds, LCD TV and DVD. 1 x Family room shared bathroom (accommodates 4 people) 1 queen bed & 2 singles. Fully air-conditioned with mini bar. Free tea and coffee facilities and bar fridge.